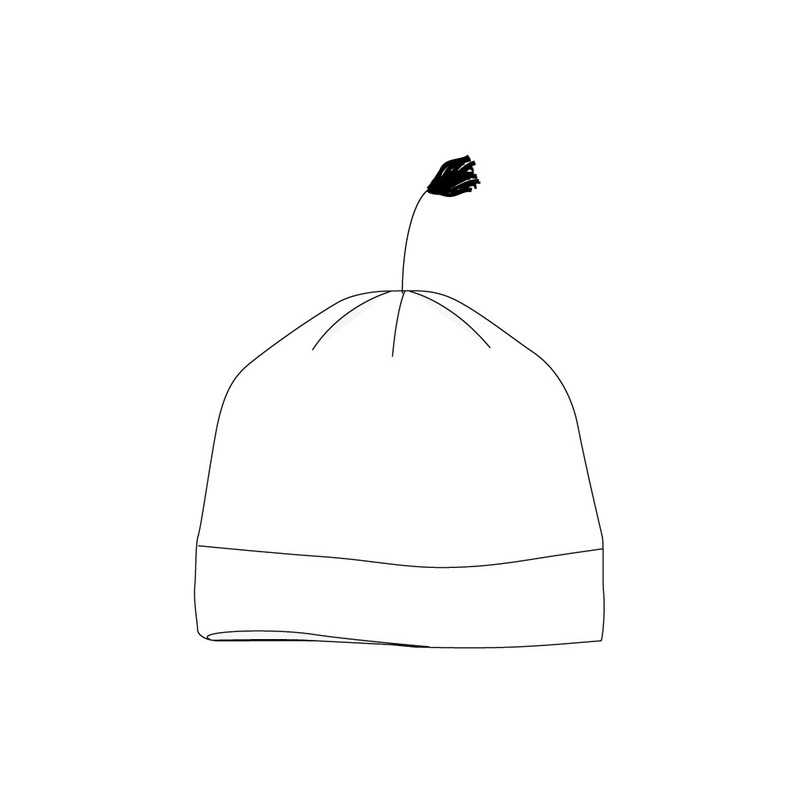 Our Classic Nordic Hat for Children. This time-honored hat style is a reliable choice for your team. Our mid-weight Calgary Gold fabric has a brushed interior for warmth and a high wicking ability to keep you dry during tough workouts. Choose between a black or white tassel. Designed to fit children approximately 6-12 years old.